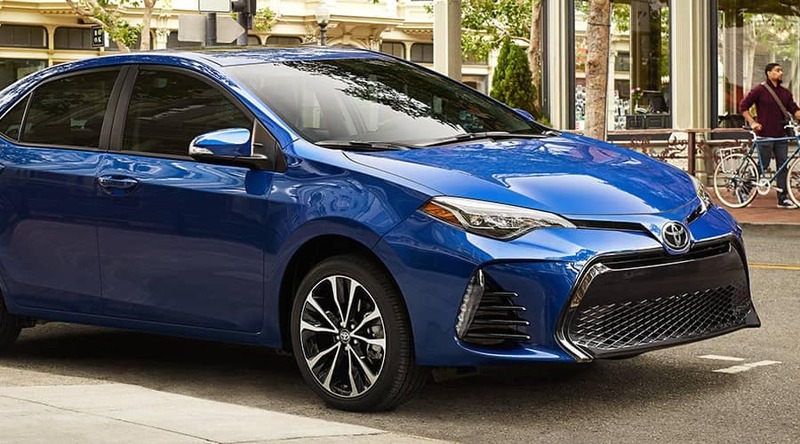 A big part of that difference is thanks to the Corolla’s standard automatic transmission, while the Focus is only equipped with a manual transmission. Find out more about how the Corolla eclipses the Focus today! 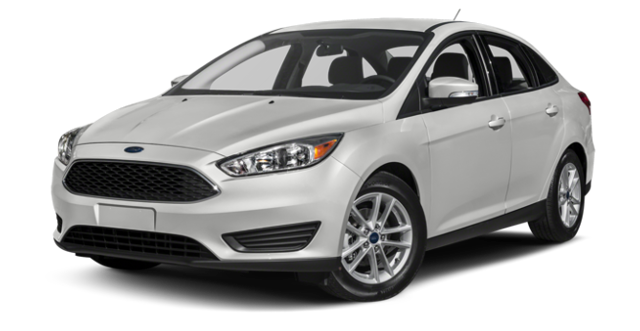 Which Sedan Includes More Standard Features? 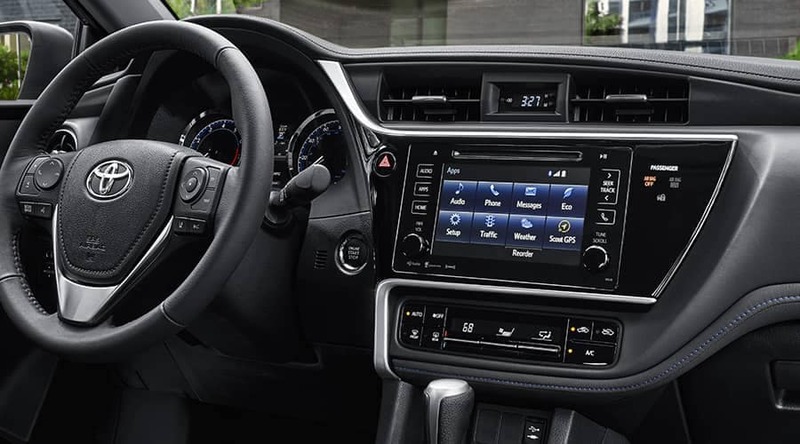 These helpful amenities increase the Corolla’s overall drivability, but if you choose the Focus, you’ll need to pay more achieve the same level of convenience. 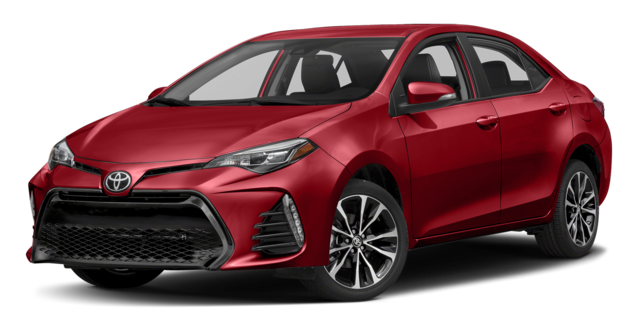 Visit us today at 1055 Crossing Place in Madisonville, KY to find out for yourself how the Corolla comes out ahead of the Focus.